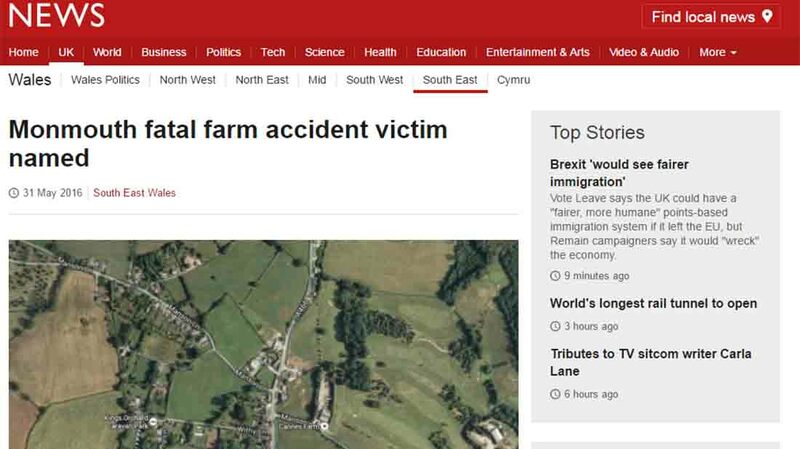 A man who died following an industrial accident on a farm near Monmouth has been named as David Llewellyn. 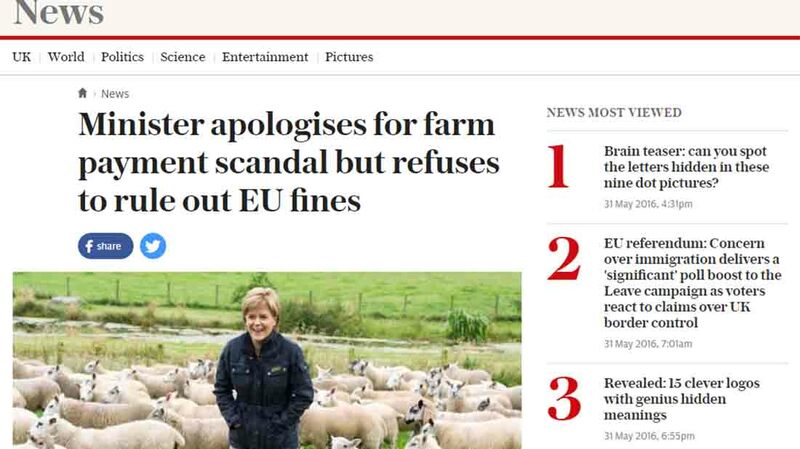 Scotland’s new Rural Economy Minister has apologised to farmers for delays to the payment of hundreds of millions of pounds of support but repeatedly refused to guarantee the taxpayer will not be hit with up to £125 million of EU fines. 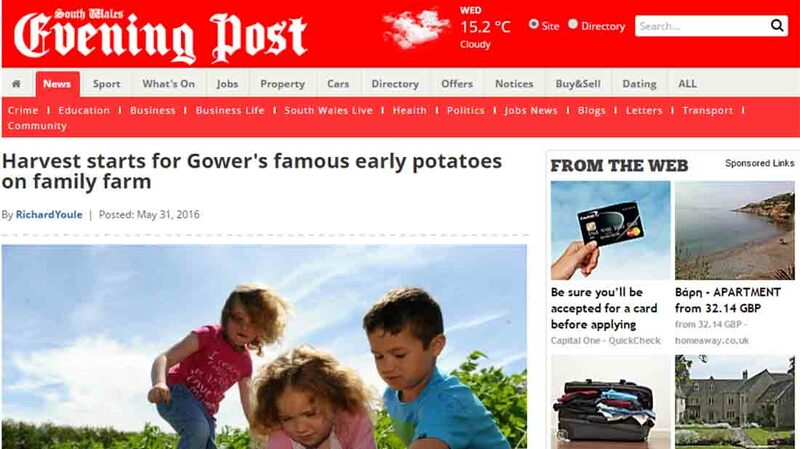 This week David Shepherd and his younger family members are busy pulling out the first crop of rockets — an early and heavy-cropping potato variety. 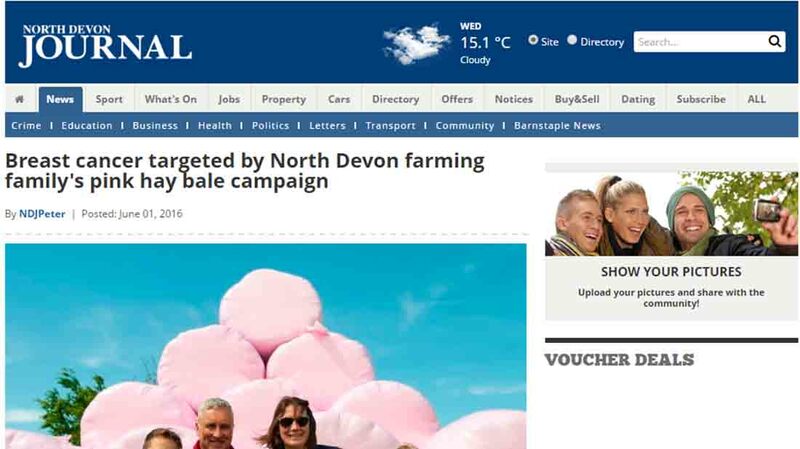 One North Devon farming family has decided to take a break from tradition in order to promote a cause close to their hearts – by turning their hay bales bright pink. 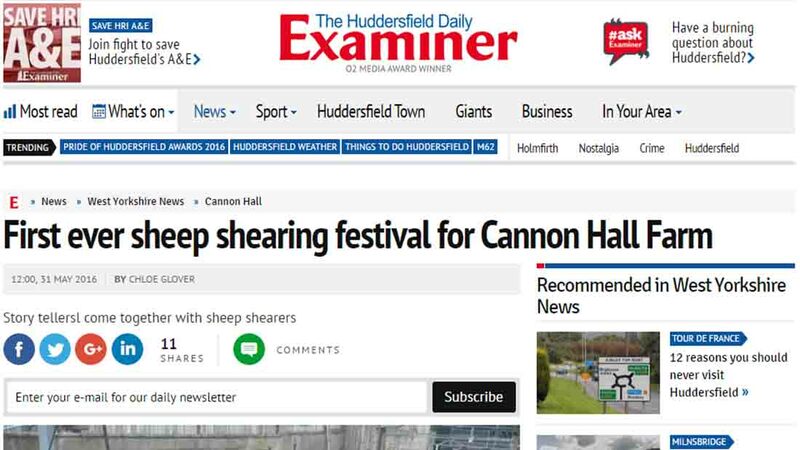 Families have been invited to a “baa-my” event at Cannon Hall Farm. 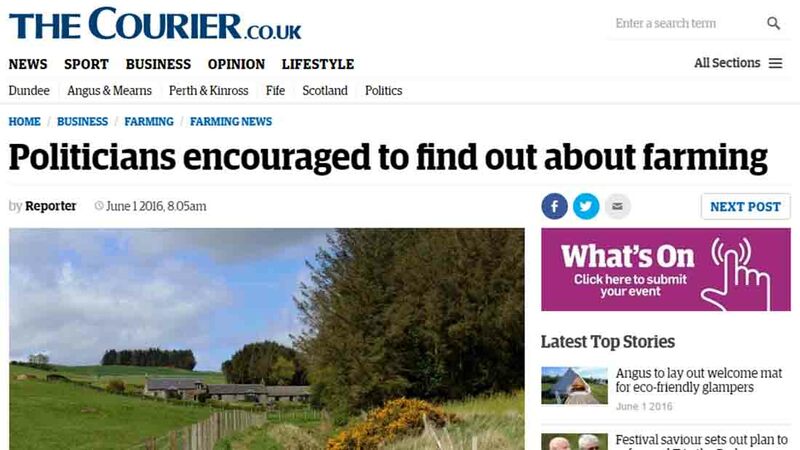 The farmers’ union has invited MEPs to visit a farm or attend an agricultural show this year.